Upload example\p4s\03.html_image\01.uio_ob_led to PHPoC Blue/Black. 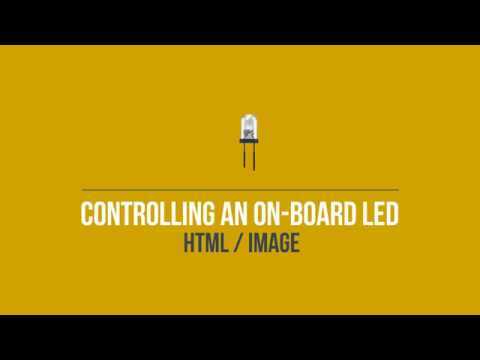 Print out image hyperlink, which can be used to toggle state of built-in LED to webpage. All times are GMT+9. This page was generated at 04:50 AM.